Who doesn't love to snuggle up with a good book?! 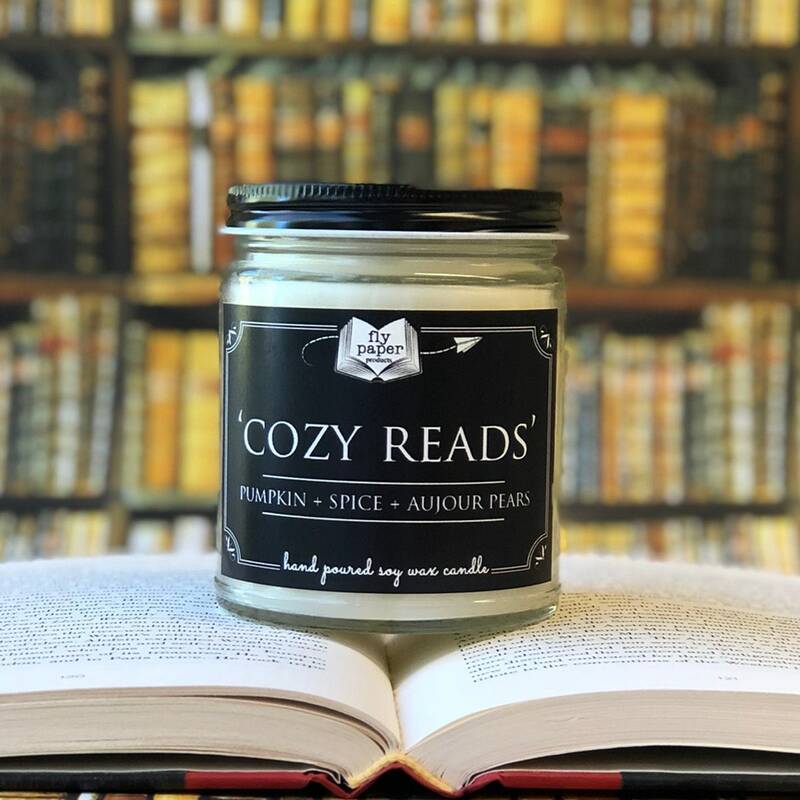 Cozy Reads is a blend of Pumpkin, spices, apples and aujour pears. It is the quintessential fall scent that reminds you of a roaring fire and baked goods.